The Sieg X1 milling machine is small but powerful. When modified to CNC it provides a complete milling solution for machining small components from a range of materials add auto tool changing for the ultimate machining centre. The power supplies for each axis must be capable of providing power to the stepper motor under full load conditions. 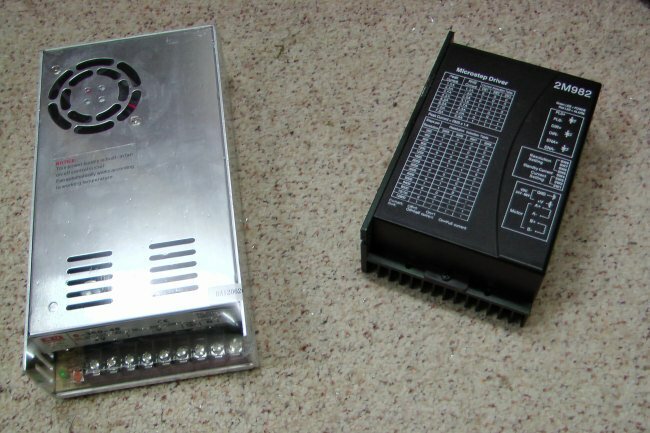 The 2M982 Microstepper driver operates from 24V - 80V DC. 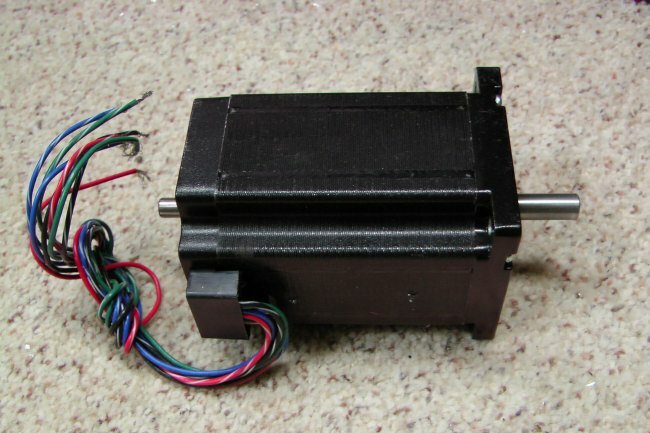 The stepper motor must be chosen to give the correct torque for driving the mill table and Z axis. A range of sizes are available with diferent winding configerations and drive shaft sizes. 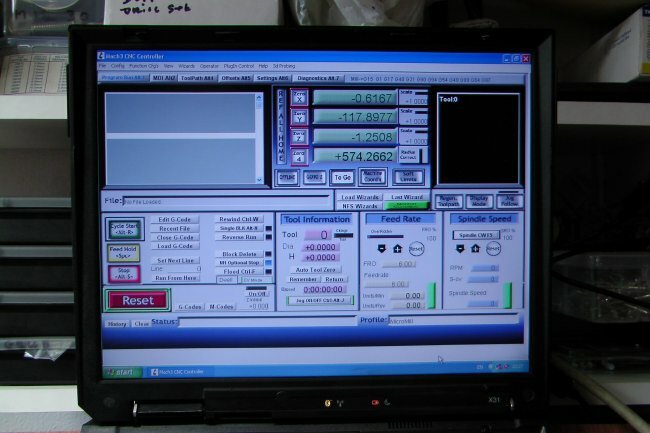 Mach3 can be run on a desktop PC or a laptop, whichever is used a parrallel port must be available to drive the breakout board. Outputs are avalable to drive the X,Y,Z and A axis.